In the past, when the word lettuce was used, people thought of iceberg lettuce. Thankfully today there are so many varieties to choose from that our salads can be a mix of beautiful colours and varying texture and flavour. There are many interesting varieties available for planting in the home garden from the crisp mignionettes, oak leaf and butterhead lettuces to the cos varieties and the loose leaf lettuces. These varieties can be inter-planted to give a decorative aspect to the garden as a mixed bed, planted amongst flowers or as an attractive and edible border. 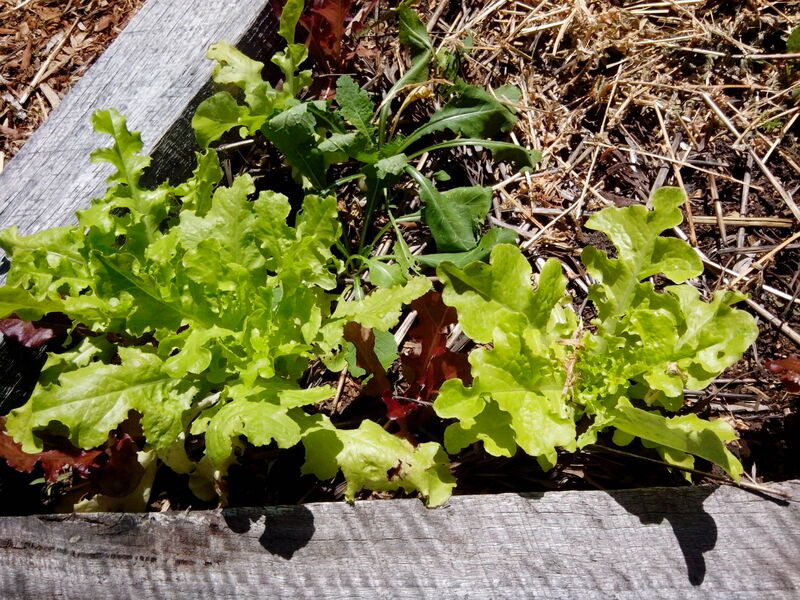 Lettuces are a cool climate crop but in Australia different varieties can be grown all the year round. Of course in areas that get long, hot summer days like Sydney, choosing a site that offers partial shade, either by location or by companion planting with taller vegetables like beans that offer shade in the hot afternoons. They love a sunny position so take care to choose a position that can protect from the beating sun in the hottest part of the season. Soil preparation is most important from growing healthy lettuces because they are such heavy feeders. The soil should be well drained and digging in well rotted compost and animal manures to make the soil friable, light and rich, some weeks ahead of planting will help the lettuces grow well. 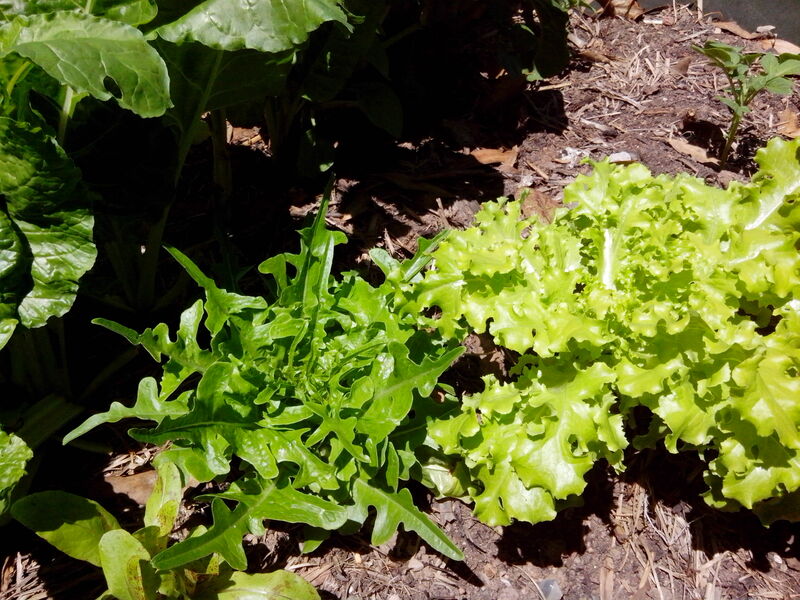 Lettuces, as leafy plants, need a lot of nitrogen to grow leaves and stems, so plant them in beds where legumes have grown the season before. Legumes fix nitrogen in the soil making it perfect for these heavy feeders. 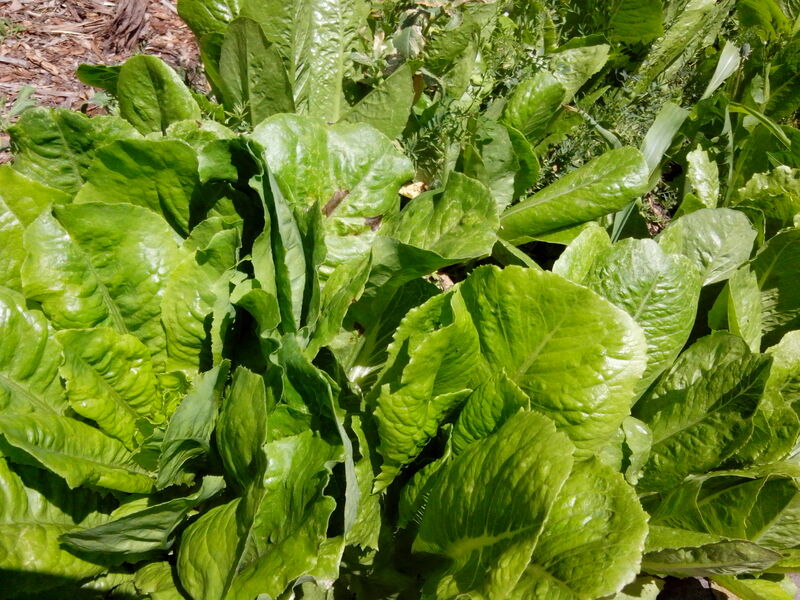 Lettuces have a shallow root system that can easily dry out, so they need plenty of water to grow quickly and produce sweet leaves. Cover the soil with a good quality mulch to conserve moisture to the roots. Sow the lettuce seeds thinly , 5mm deep in well prepared soil and keep moist. The seedlings will emerge in 8-14 days. Then thin out and space seedlings 20 -25cm apart. To avoid the plants bolting to seed keep well watered throughout the growing season and protect from excessive heat. The lettuce plants will take 10-12 weeks to mature. 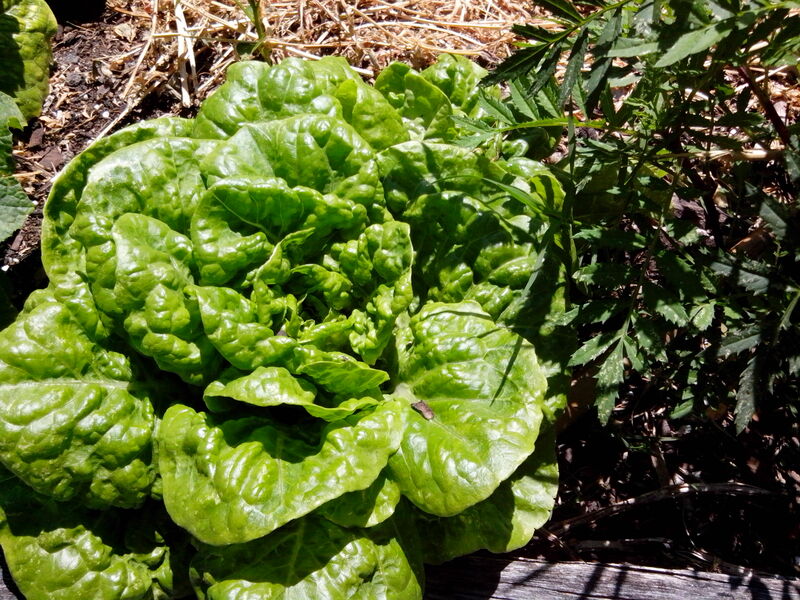 The plant can be picked whole or harvested a few leaves at a time for a mixed leaf salad. Sow every couple of weeks to ensure a continuous crop for harvest over the whole season. Beetroot, brassicas, onions, carrots, borage and leeks.